Yes, Mercedes is keeping busy in working on the ML 63 AMG and the SLS AMG Roadster, but BMW’s M division isn’t exactly wasting time. They’re working on the 2012 BMW M5, they had some fun with an M3 pickup and we’re now told that they are considering an M version of the BMW X1. The BMW X1 is roughly the size of a VW Golf, but promises a premium feel, a raised ride height and the overall SUV image. 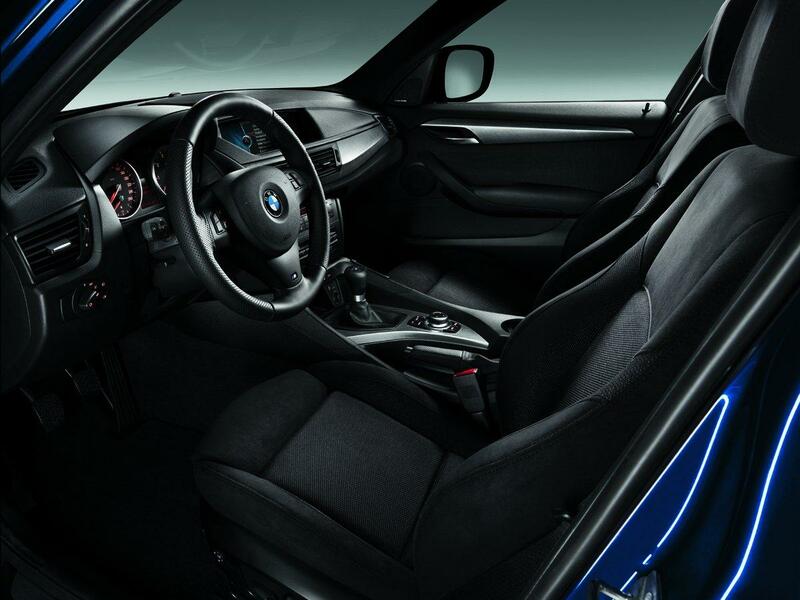 All of this stuff is supposed to be offered at the lowest price you can get them, but that’s the BMW X1, what could a BMW X1M offer? Early predictions call for it to be powered by BMW’s turbocharged 3.0 liter inline six cylinder engine. 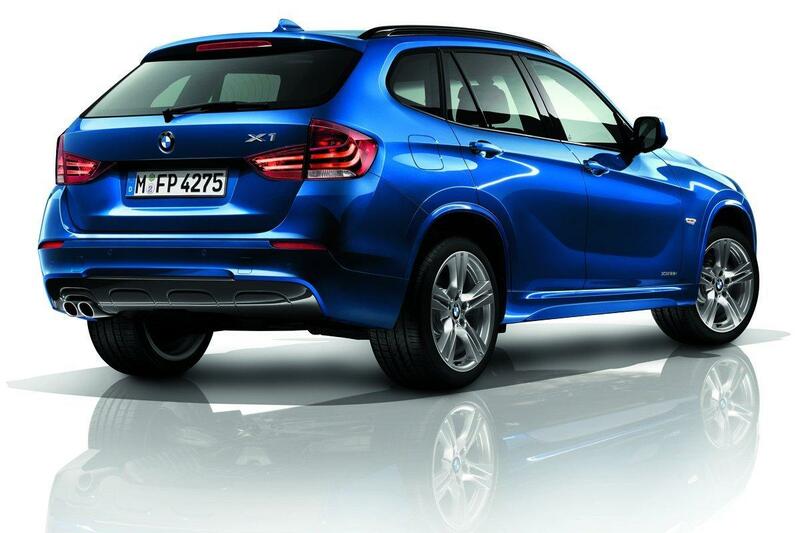 In the X1, with some M division fettling it could offer some 320 horsepower and 332 lb-ft of torque. Probably enough power since it’s close to what the M division put in the BMW 1 Series but just a little bit less because there’s still the issue of stability at play. While a BMW X1 M will not be a bad car, I can’t help but feel if it wouldn’t have been a better idea to make the M6 CSL.